Corporate Sponsors Sign Up Here. 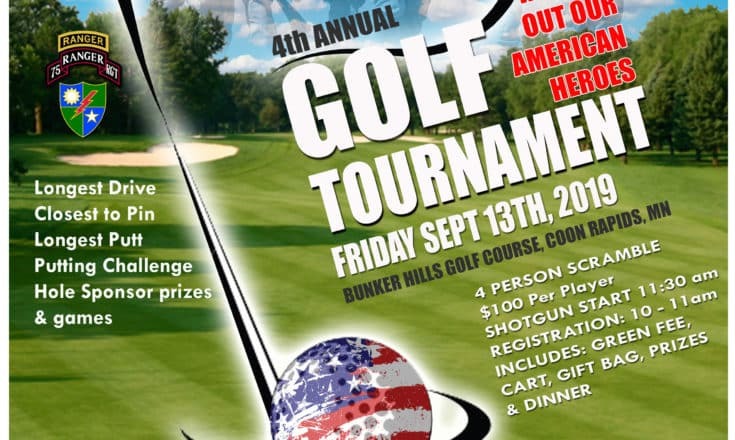 Individual/Multiple Golfers Sign Up Here. Come help us support our Veterans. All proceeds go to helping the H.O.O.A.H organization and their V22 campaign. Want to sponsor a hole?? Sign up below! !